This week on ON SITE we catch up with local Massachusetts builder Derek Peterson of Sequoia Builders. Derek traveled and worked all over the country before settling down and starting his successful business in 2005 with his brother. Derek lived out west for many years and also was a golf pro in Florida for 7 years in Boca Raton. 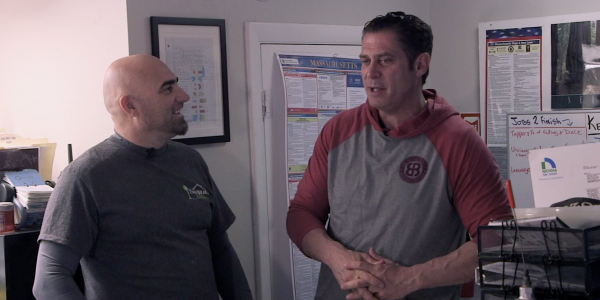 Carlo and Derek chop it up about the problems of being a General Contractor. How you are the first to get there, the last to leave and the last to get paid. People think being the GC is the best job on the site but in most cases its the most headaches and not always the best money in the end as you have make sure all your subcontractors are paid first.